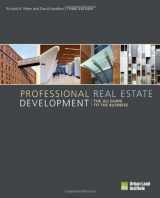 Students choosing to pursue a career in real estate may choose between a program fully focused on it, i.e. 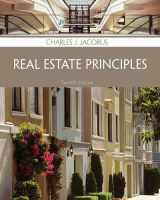 a Master of Real Estate, or a degree like MBA with a major in real estate studies. 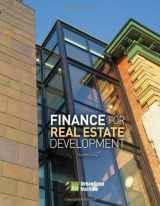 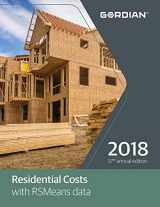 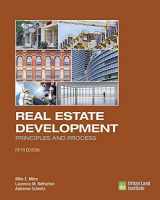 Real estate studies curriculum usually includes law concerning housing and proprietorship, analysis of the market, corporate finance, investments, research, in some cases urban planning and development, asset and finance management, and many other. 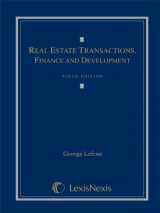 This field of education has been actively developing since the 1980s and especially in the 2000s. 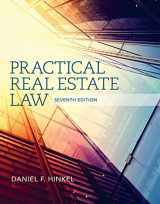 The amount of real estate-related courses that are being offered by various colleges and universities in the United States is continuing to grow. 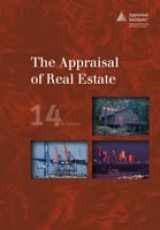 There is no single objective ranking of real estate programs, and their contents often vary quite significantly due to the influence of regional and local factors. 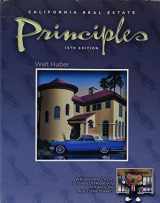 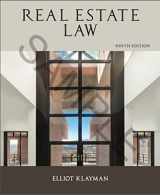 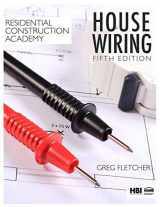 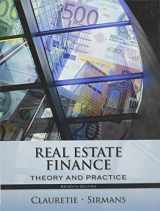 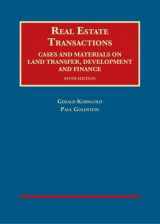 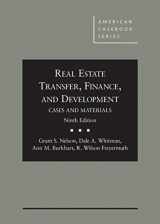 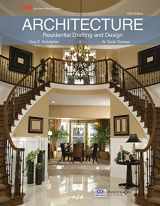 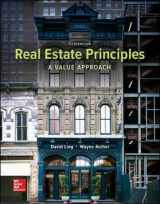 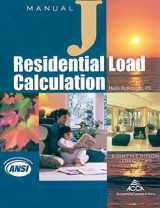 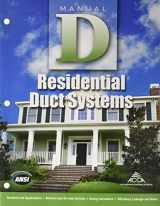 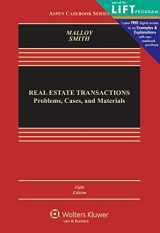 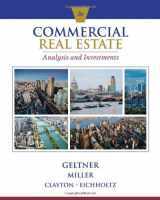 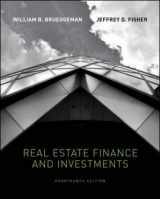 For example, some textbooks are specializing in description of characteristics of real estate in a particular state. 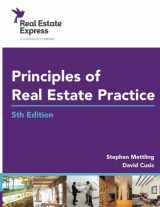 If the program is not fully focused on the real estate, it may be intertwined with law, architecture, or infrastructure and city planning. 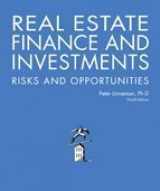 The latter also puts an emphasis on real estate development. 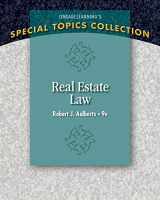 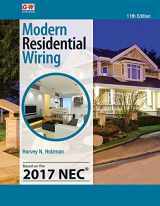 Feel free to sell any used textbooks related to real estate on BooksRun.com website.